The BGAN HNS 9502 M2M satellite modem from Hughes enables M2M data connections around the world. Whether you want to monitor data on an oil rig in the Pacific, a weather station in the South American rainforest, or on the mountains of the Himalayas. With the BGAN HNS 9502 M2M, your data remains up-to-date. Operation as a BGAN modem is also possible. 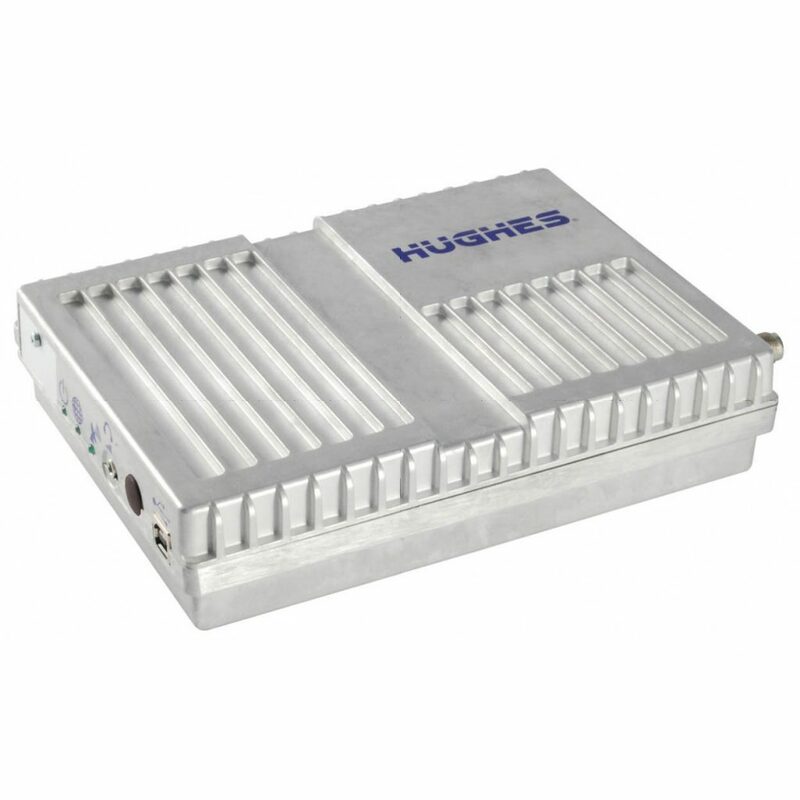 The Hughes9502 has an always-on context that periodically pops up an external IP address. If the address is not reached, the terminal will restart and automatically reconnect to the network. The Always-On function prevents a data connection from being terminated. The Hughes 9502 can be alert by SMS and, if desired, the data connection can be set up or terminated. Integrated "IP Watchdog", "Always on" connection possible.